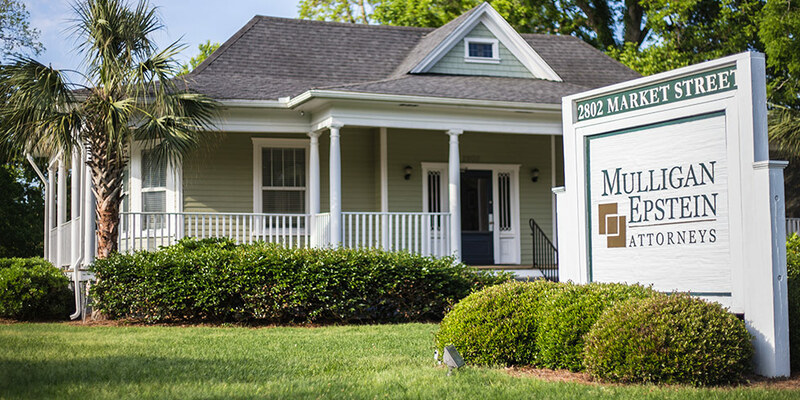 Mulligan Epstein Attorneys is a Wilmington, NC law firm committed to building long lasting relationships with the people they serve. The firm is proud of their client-centered approach, which emphasizes personalized legal help tailored to each individual. They view themselves as the next generation of lawyers, thanks to a unique focus on honesty, transparency, and relationships. How can a legal firm maintain a positive and progressive message while helping people in need? When you close your eyes and picture a lawyer, what do you see? An older man in a stuffy business suit? A courtroom full of sad and stressed out people? Endless miles of red tape, and a system that’s stacked against you? These images are usually the first that come to mind, and it’s a stereotype Mulligan Epstein Attorneys was determined to change. As a law firm staffed by a younger generation of professionals, they wanted to create a different kind of legal experience for their clients as well as for themselves. 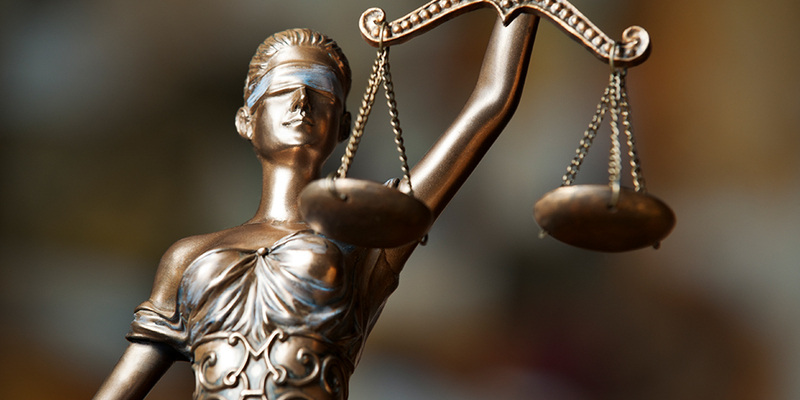 When it comes to digital marketing, the legal world is just beginning to get on board. This meant that while Mulligan Epstein Attorneys’ goals were progressive and innovative, there wasn’t a blueprint they could find, or successful examples they could follow. They had to figure out which strategies worked, and they knew they needed help to be successful. They came to Sage Island ready to try anything, and we were excited to take on the challenge with them. Sage Island approached the challenges Mulligan Epstein faced from a number of angles. Our solutions ranged from innovative social media experiments to old school direct mailings with a twist. Design and build a new website from scratch. While Mulligan Epstein had a web presence, it was dated and looked like a typical lawyer site—not the message they wanted to send. 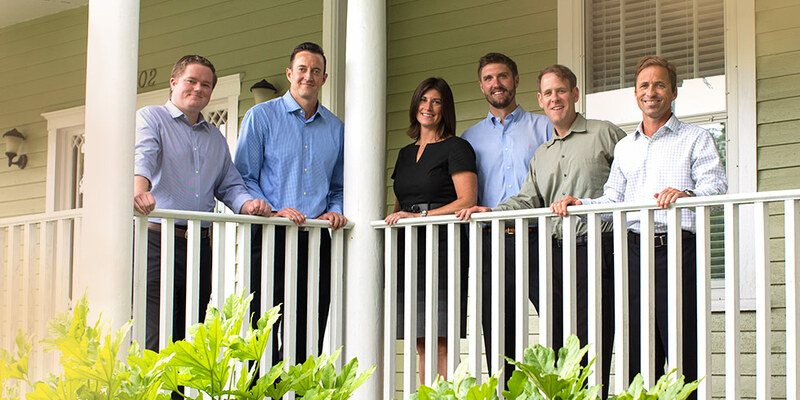 Our team began by creating a new design that better captured Mulligan Epstein’s unique, modern, and approachable vibe. 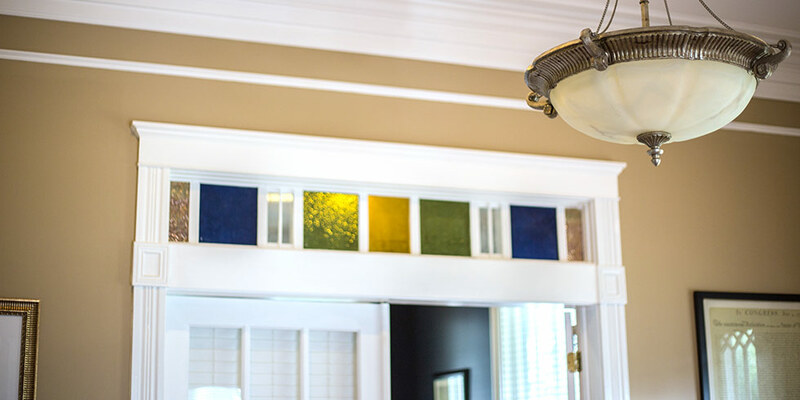 Warm shades of yellow and green greet the user when they visit the site, and an attractive photo of their front porch and palm tree is friendly and welcoming. The porch in particular calls to mind long chats with a trusted family friend, which is exactly how Mulligan Epstein sees itself and its practice. Sage Island built the website in WordPress, an easy-to-use and highly organized content management system. As a result of this migration and the restructuring it allowed, the site is easier to navigate with clearly focused dropdown menus. 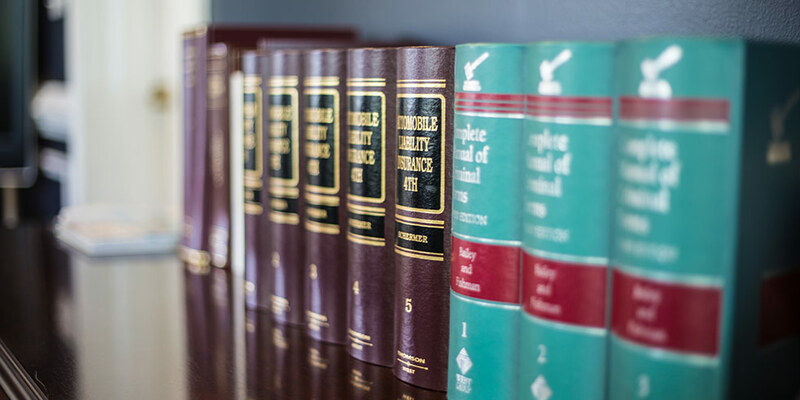 A “Quicklinks” page provides information that can help people research and inform themselves before meeting with their attorney, and the “Insights” option leads to their law blog, which empowers users and builds trust between attorney and client. Finally, a “Featured Attorney” is located on the homepage, while the rest of the team is highlighted on a “Meet the Attorneys” page. 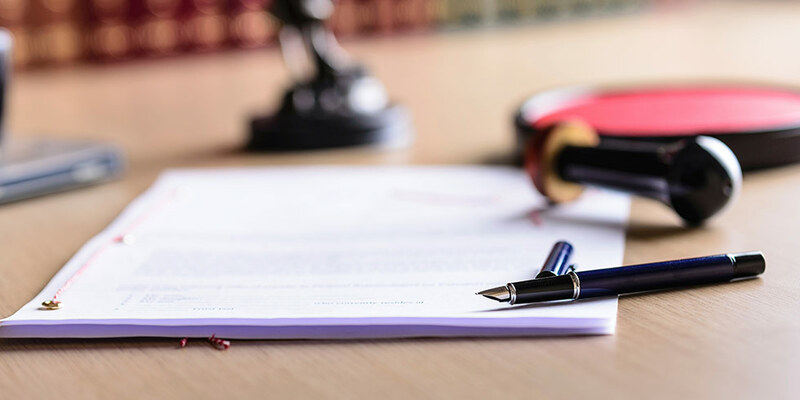 With the help of professional photos and robust biographies, clients can get to know the attorneys and see their areas of expertise, creating an immediate bond. Increase SEO and create original content. 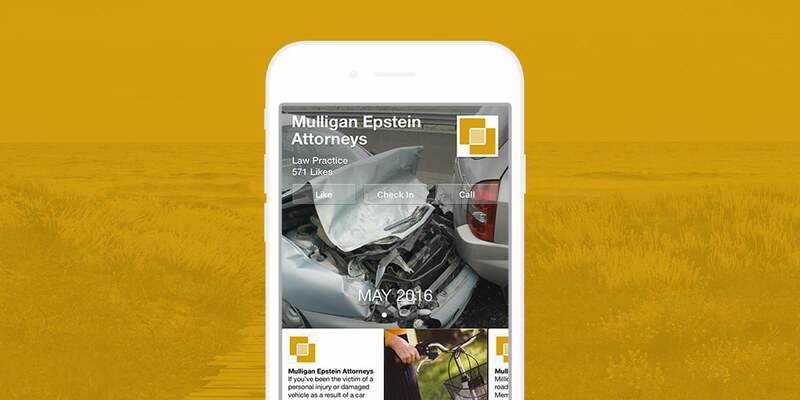 Mulligan Epstein Attorneys hired our content marketing team to create two in-depth articles each month, which are published on the law firm’s legal blog. These articles are written to support the lead campaigns on Facebook, so each one is focused on a specific practice area as well, and are also linked by topic on those pages. These articles provide valuable original content that serve a number of important purposes. They’re well-researched and informational, answering commonly asked questions, such as “How to Behave in Court.” They’re written in an approachable and often entertaining style, showing the firm’s lighter side even when the subject is serious, such as “3 Reasons Why Prenups Are Actually Romantic.” They’re a great source of original content that can be posted on Facebook and lead users back to Mulligan Epstein’s website. And finally, they support search engine optimization, a vital aspect of digital marketing that ensures Mulligan Epstein’s website is one of the first that turns up when potential clients come to Google looking for help. Engage social communities and generate leads. 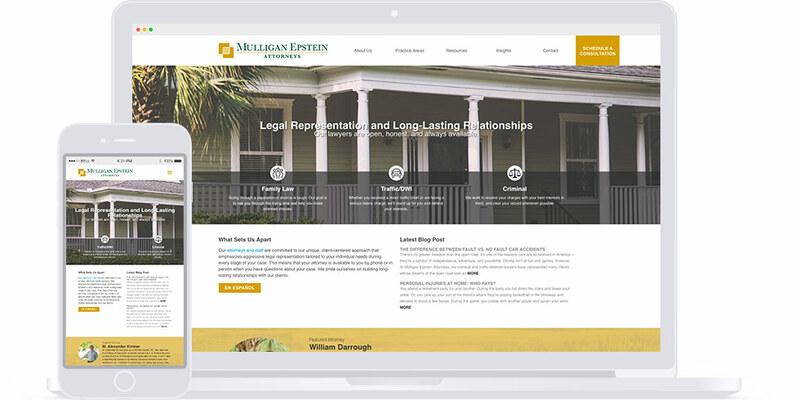 Mulligan Epstein Attorneys was interested in creating a social media presence and building an online community for three reasons: to increase brand awareness, connect with potential clients, and generate leads through their newly designed website. After a few different experiments, Sage Island’s marketing team discovered that Facebook yielded the best results for these goals. We found Facebook lead campaigns targeted to the local area were most effective, especially when each month’s campaign focused on a different practice area, such as family law, DWI, or personal injury. These posts were promoted with an advertising budget, and have generated an average of 25,000 impressions and 300 website clicks per month. Currently, Sage Island posts a mix of original content, relevant articles, and encouraging calls-to-action to Mulligan Epstein’s Facebook page three times a week in order to keep this community interested and engaged. Maintain relationships through innovative direct mailings. When Sage Island’s marketing team was brainstorming ideas for innovative campaigns, we thought immediately of the piles of letters one receives within 24 hours of getting a speeding ticket. These letters are often identical, overwhelming, and tossed in the trash. Then we thought about Mulligan Epstein’s goal to create long lasting relationships, and decided that a campaign targeting former clients in a fresh, fun way would kill two birds with one stone. Thus, Positive Postcards was born. Our marketing and graphic design departments teamed up to create simple postcards that featured a striking photo and positive quote, akin to the inspirational messages popular on social media. 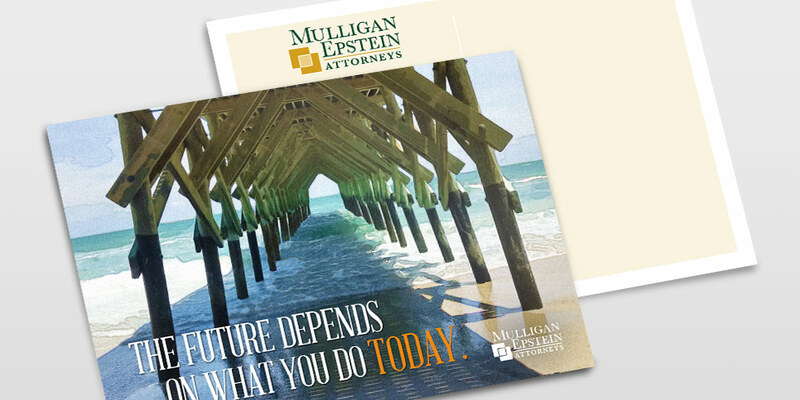 On the back of the postcards, we included a short message from Mulligan Epstein in which they simply said hello and reminded their former clients that the firm is still there for them whenever they need help. The campaign was unique because it was proactive rather than reactive. Mulligan Epstein Attorneys isn’t just interested in people when they’re in trouble or need help. They care about their clients through the good times too, and sending them a positive message out of the blue was a great way to prove it. If you want to set your business apart and show your audience a different side of your brand, contact Sage Island. Our team will help you establish your voice and speak to your target market.